Steven Wilson's brilliant fifth album is a gloriously dynamic modernist pop record. 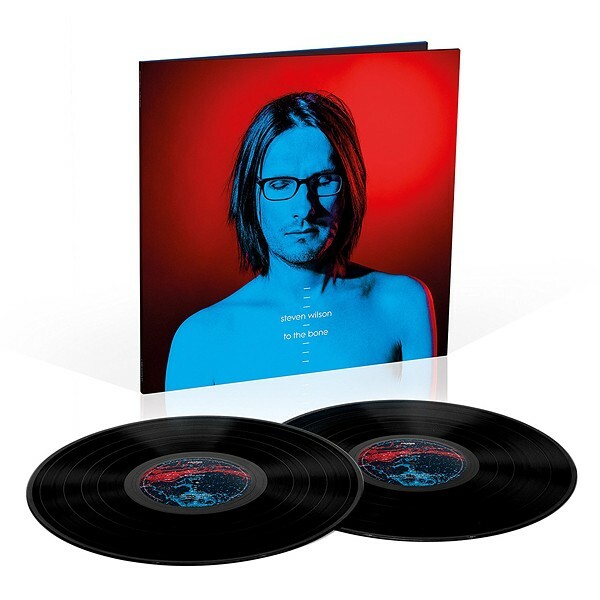 Fusing driving futurist rock and spectral electronics to elegiac hyper-space ambience and dizzying, squalling guitars, To The Bone is Steven Wilson's nod to the hugely ambitious progressive pop records of his youth (i.e. Peter Gabriel's So, Talk Talk's Colour of Spring, Tears For Fears' Seeds of Love). Steven Wilson's expansive, brilliant fifth album, To the Bone is a gloriously dynamic modernist pop record as imagined by the UK's biggest underground artist. Fusing driving futurist rock and spectral electronics to elegiac hyper-space ambience and dizzying, squalling guitars, To the Bone is Wilson's hat-tip to the hugely ambitious progressive pop records of his youth (think Peter Gabriel's So, Talk Talk's Colour of Spring, Tears for Fears' Seeds of Love). Lyrically, the album's eleven tracks veer from the paranoid chaos of the post-truth era and the creeping self-loathing of the technology age to steely fly-on-the-wall observations of the everyday lives of religious fundamentalists with a welcome shot or two of wide-eyed escapism. 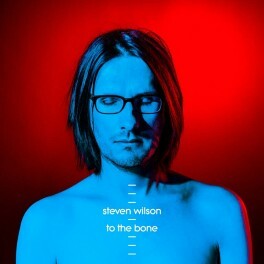 Sonically and melodically stunning, To the Bone is a high definition snapshot of the disconcerting times we live in. The follow up to 2015's Hand. Cannot. Erase., To the Bone is Wilson's first album since signing with Caroline International (Iggy Pop, Underworld, Thurston Moore, Glass Animals). Formerly the founder and mainstay of outsider rock band Porcupine Tree, Steven released his first record under his own name – Insurgentes – in 2008. He has been resolutely independent throughout a three-decade career that's made him the most successful British artist you've never heard of.